The documentary 'English, must change to survive' deals with novel methods of teaching English, and sheds a new light on the notion of English education. 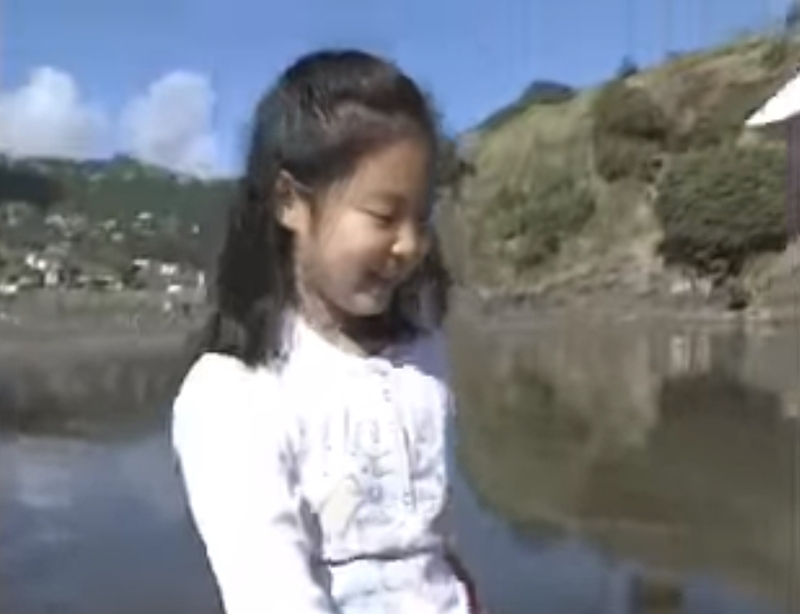 The program underlines the importance of first-handedly learning English, with the documentary crew observing the English Village in Paju and Changnyeong, the U.S., New Zealand, and India. CAPTION: "In the beginning, I had friends helping me, showing their notes and all." Photo from MBC. Making friends with foreigners seems to be no fuss for Jennie. 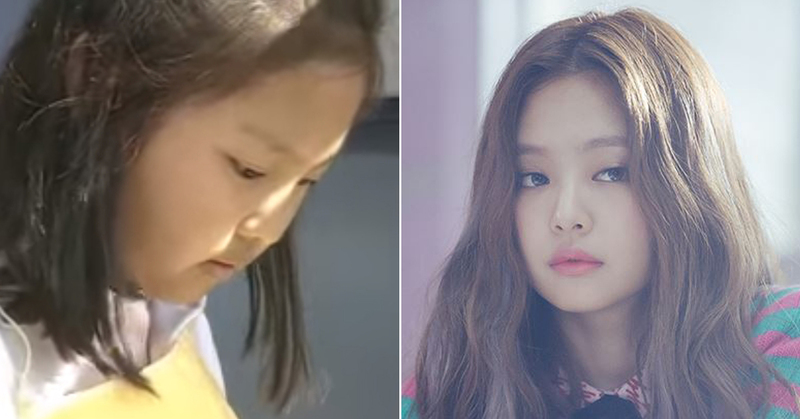 Fans found the documentary when it appeared on a recent TV show, which showed Jennie as a child chopping up onions. 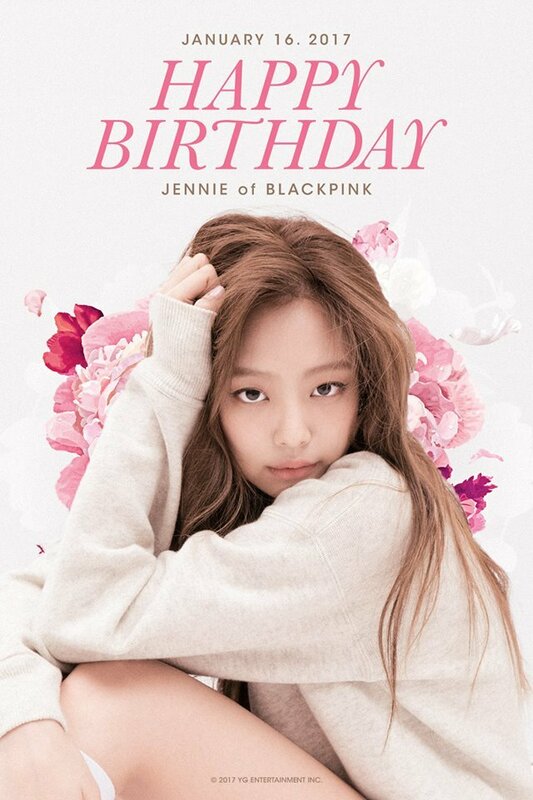 Fans couldn't help smiling at Jennie, who tries to keep the onion as far away from her as possible, to keep her eyes from watering. 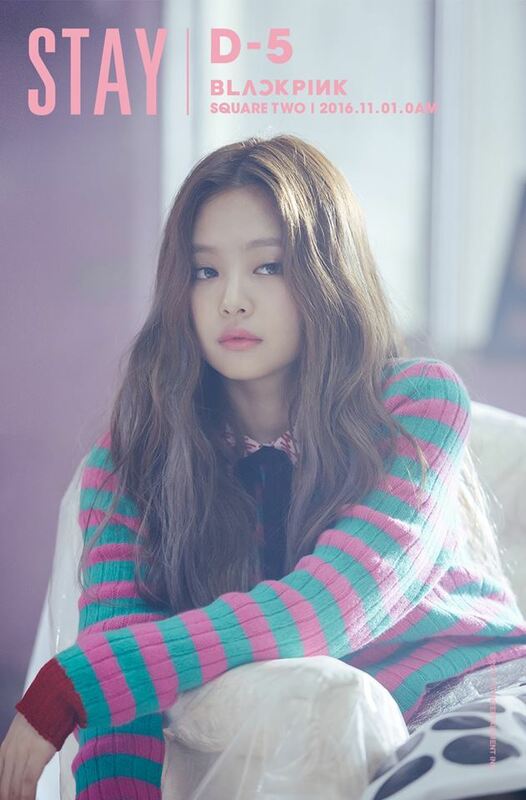 In a May-aired episode of MBC's 'My Little Television,' BLACKPINK Jisoo said "Onion equals Jennie. [BLINK,] Do you know this?" mimicking Jennie on the documentary chopping onions. Jennie, seemingly embarrassed, put Jisoo in a headlock.